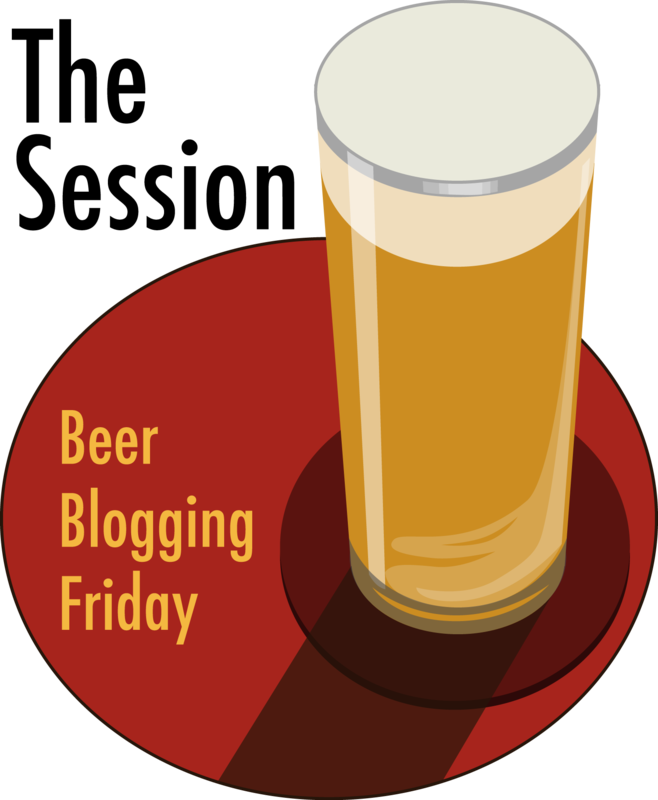 Friday’s ad is for Rheingold Beer, from 1946, and features Miss Rheingold from that year, Rita Daigle. 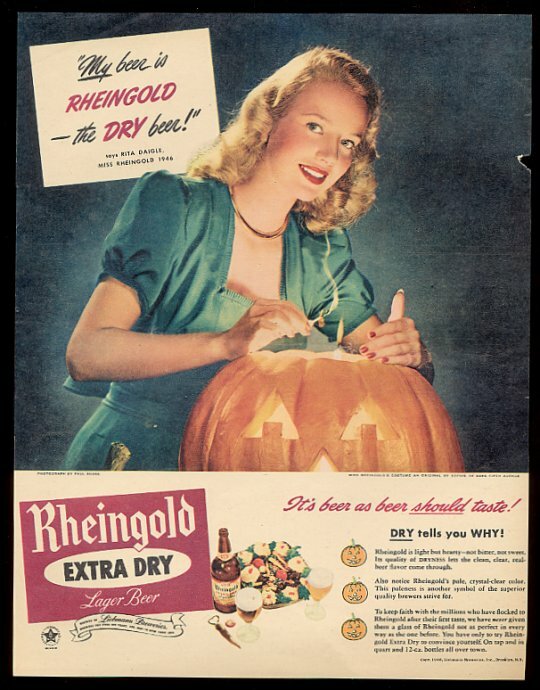 In this Halloween ad, she’s lighting the jack-o-lantern that, presumably, she’s just carved, despite her dress looking immaculate. Happy Halloween!